After practicing in various busy group practices both in Massachusetts and the Bay Area, Dr. Pham wanted to serve patients in a more relaxed, family oriented atmosphere. He opened North Valley Dental under the philosophy that all patients deserve high quality care. 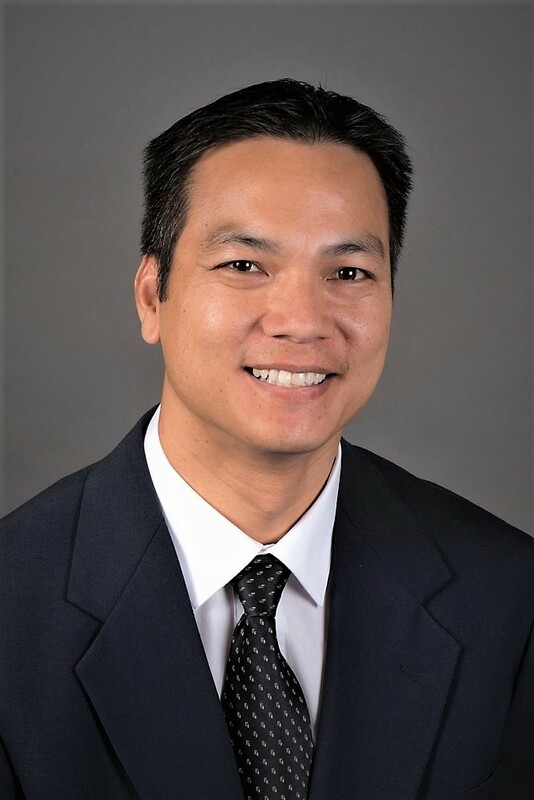 Dr. Pham is a strong advocate for his patients and is constantly improving his knowledge and skills in dentistry through various continuing education coursework. He believes in preventive dental care and always takes time for patient education. He also thrives on getting to know patients on a personal level. In his spare time, Dr. Pham is actively involved in the community as well as globally. He is on the board of dentists with Journey for Children and has travelled to different parts of the world to provide dental services to the poor and underserved. When he is not in his office, you can find him biking, playing his guitar, practicing Brazilian JiuJitsu and spending time with his family. Britzy has been an invaluable member of our practice from its early beginnings. Over the years, she has enjoyed developing lasting relationships with our patients. She has great dedication and it shows through in every aspect of her work. Britzy is passionate about dentistry and values every opportunity to help people maintain their optimum oral health. 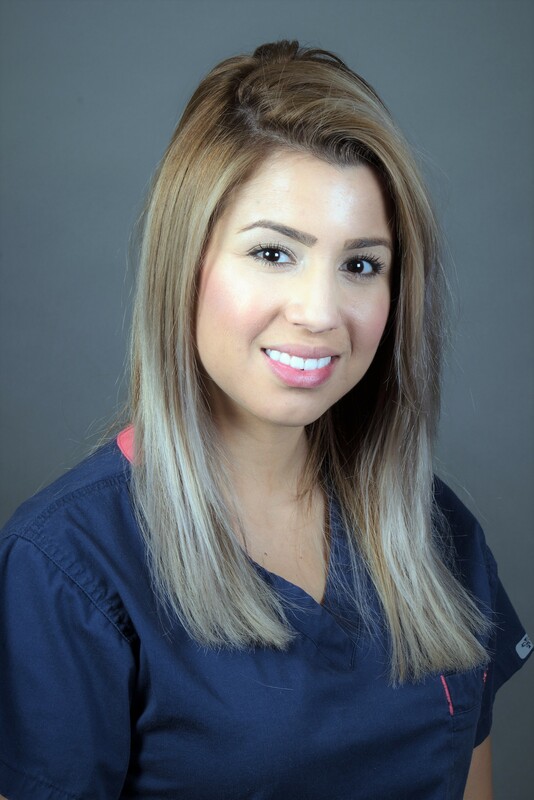 She is Board Certified and has received training in the latest dental technology and OSHA regulations for the comfort and safety of our patients. Angela's smile is the first one you will see when you enter our office. She thrives in the friendly family atmosphere of our practice and enjoys getting to know our patients on a personal level. As our expert in the front office, Angela is always happy to help you with any financial/insurance or scheduling needs. Angela was born and raised in San Jose. 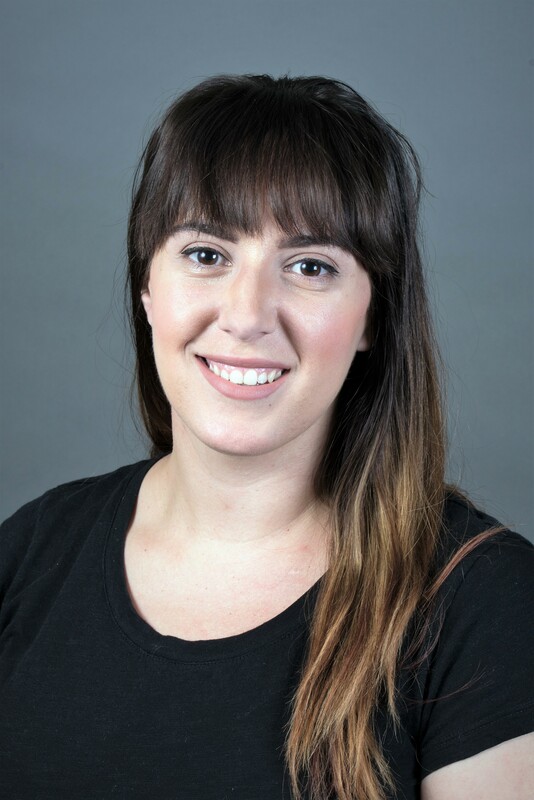 Her passion for dentistry has expanded throughout the years by her experiences working with special needs patients as well as having traveled to Honduras to deliver dental hygiene therapy to a community in Tegucigalpa. In the past, she delivered dental hygiene care across Santa Clara and San Mateo counties for those with limited access to care. 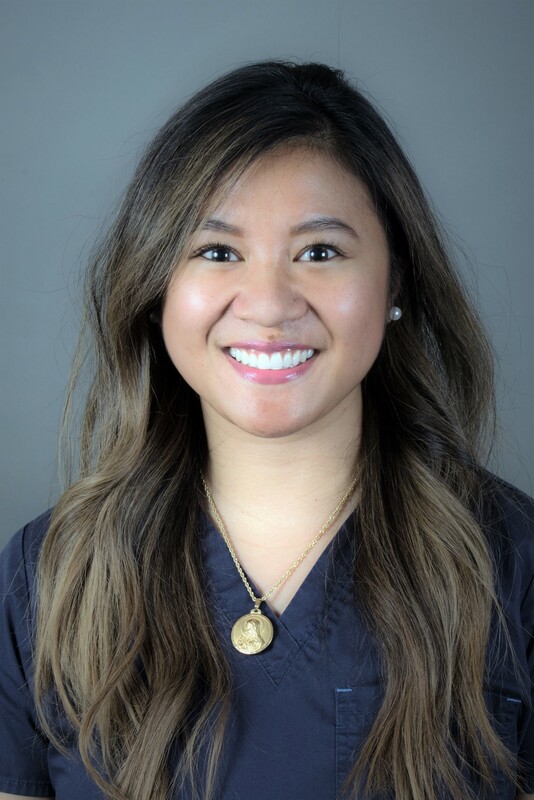 Angela is currently an active member of the American Dental Hygienists’ Association, California Dental Hygienists’ Association, and her local component of Santa Clara Valley Dental Hygienists’ Association. Angela enjoys spending quality time with her family and friends especially when they discover the best places to eat (she has a lot of local recommendations). When she isn't at work she is most likely at the gym weight lifting and resistance training. Other hobbies she enjoys are hiking, playing with her dogs, and when she gets the chance, surfing in Hawaii. "Welcome! A lot has changed in dentistry over the years. Our advanced dental techniques make dentistry more effective and comfortable than ever before. Our facility is state-of-the-art, yet retains the warmth and comfort our patients love. We will always be on the leading edge. We will continue growing our expertise and bringing the latest advancements in dentistry to our patients. One thing, though, will never change: The genuine, friendly and consistent way we care for you. It's what people appreciate about our office and it's why they're more than patients... they're real friends and part of our dental family."